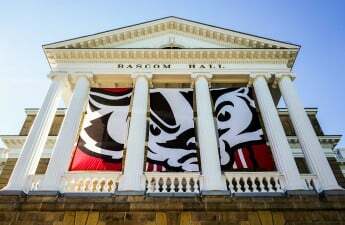 Following much backlash from students throughout the University of Wisconsin System about the possibility of being able to opt out of allocable segregated fees, state legislators eliminated the contentious proposal Thursday. After Gov. 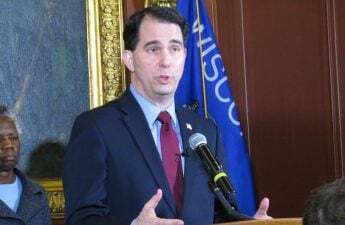 Scott Walker introduced a state budget including a provision that would allow UW System students to choose not to pay for student programs funded by allocable segregated fees, members of the University of Wisconsin Associated Students of Madison and the student body lobbied strongly to oppose the opt-out. One of the main concerns regarding the opt-out was how programs that were partisan or that served smaller demographics would suffer significant budget losses. ASM is responsible for allocating segregated fees, and members quickly made plans to oppose the opt-out. In meetings following the state budget address, students targeted the Joint Finance Committee as one of the key organizations involved in approving the state budget. The item is not entirely off the table though, according to a JFC statement. JFC determined the opt-out and 82 other non-fiscal policy items in the governor’s 2017-19 budget recommendations will be drafted as individual bills to be introduced to the Legislature later. Several other UW System items are on this list, including a requirement for undergraduates to have an internship or work experience prior to graduation and policies for teacher workloads and credit transfers. ASM Legislative Affairs Chair Sally Rohrer said in a statement, eliminating the opt-out from the budget protects the “irreplaceable value” student services provide, especially in providing a voice to diverse groups of students. 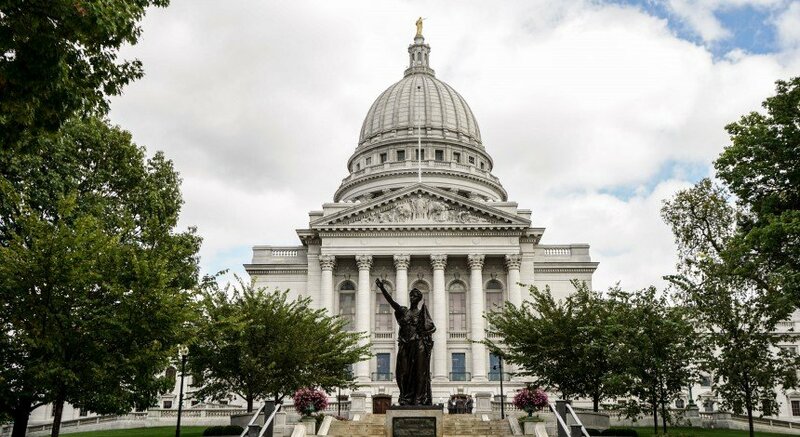 “Removing the opt-out from the state budget is a huge win for Wisconsin students,” Rohrer said. F.H. King provides agricultural services on campus and is one of the student organizations that potentially would have been affected by the opt-out. Outreach director for F.H. King, Rena Newman, said in the statement it would have taken away the group’s farm, office and ability to provide fresh produce and education.